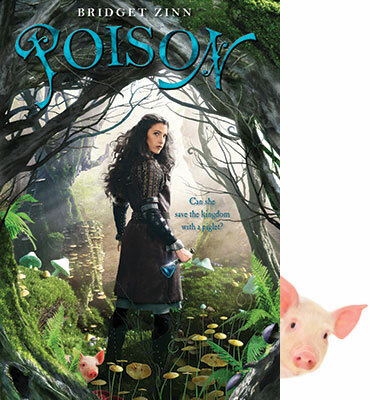 Tomorrow (March 12, 2013) is the book birthday for POISON by Bridget Zinn. Unfortunately, POISON will be making its way into the world without its author, who passed away from cancer in May 2011 at the age of 33. I never knew Bridget personally, but I’ve kept her in the forefront of my mind as a reminder to enjoy every minute of my own publishing journey. I can’t thank her enough for helping me to keep my life in perspective. Bridget never got a chance to join The Lucky 13s, but they have declared Bridget an honorary Lucky. 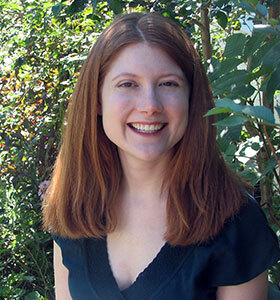 Please help everyone to spread the word about her humorous and fantastical 2013 debut. I’ll be purchasing my copy of POISON tomorrow, I hope you consider buying your own copy and helping to spread the word.